I am starting to like Air 21’s shipping service. They’re quite efficient and deliver on time. 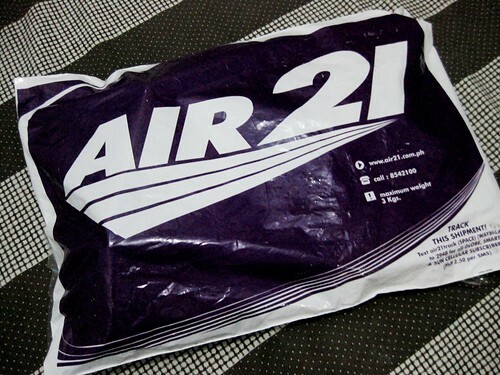 Recently, I’ve been receiving some packages from friends shipped via Air 21. I guess it’s the way they do their service that satisfies me as a client. First, I get an SMS notifying me of my package’s arrival. A tracking number is provided. There is also a date indicated in the text as well as a customer service hotline to call for any concerns I might have. Another text arrives reminding me about my package and requesting my presence or that of my authorized representative to receive it. After I have received the package, I get another SMS reporting that my package has arrived and the name of the person who actually received it. 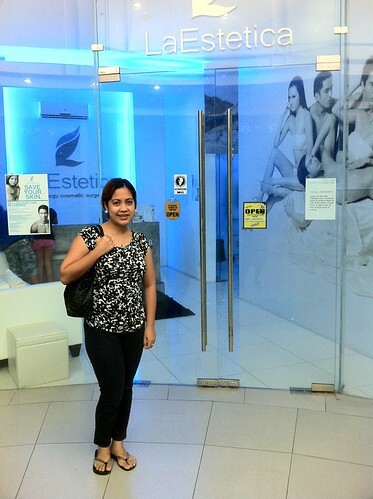 One month after my first IPL laser underarm hair removal at White Beauty Face and Body Center, I went to La Estetica for my second session on this treatment. I called up their clinic prior to my visit but I was informed that I could just come as a walk-in client. I still have three sessions left with them and I can’t wait to complete the five-session treatment I set for myself. 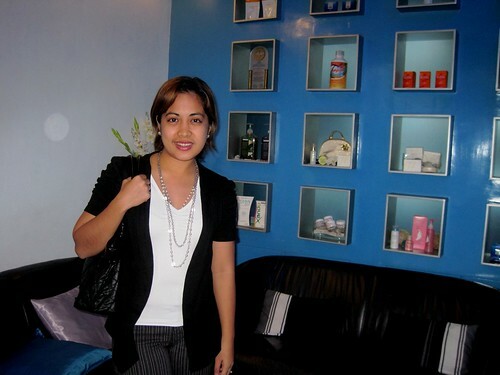 For my second session, I visited La Estetica’s Tomas Morato branch. After communicating with the receptionist as to the purpose of my visit, I filled up a patient form and was eventually ushered to the treatment room. I was amazed by how fast their service was there. After getting two recommendations from two different friends for this good skin clinic in Imus, Cavite, I finally decided to go there for my warts removal. I even tagged my mom along as she was actually the one who needed it the most. This week has been busy and long for me. Thank God it’s Friday already. My plans for the weekend are still unclear. But I have a walking-running event for a cause on Sunday (May 29) at the Mall of Asia. It’s dubbed as “End of Hunger: Walk the World” and organized by the United Nation’s World Food Programme (WFP) along with local partners. The event aims to generate funds for their school feeding programs in Mindanao. If you’re interested to join, they have onsite registration, just be there starting at 5:00 a.m.
On a different note, my laser underarm hair removal treatment vouchers are still untouched. I’m positive that I’ll be able to get my first session this Saturday. Time is passing by and so is the validity period of the vouchers. I better use them up or end up wasting them. I guess it’s time for me to set an appointment with the beauty center. But only after I have helped a friend canvass for Smilebox invitations for the upcoming birthday of her kiddo. I better get moving!